Since the band joined up, they were always looking to release an album. But, as they didn’t have the songs or inspiration to do so. 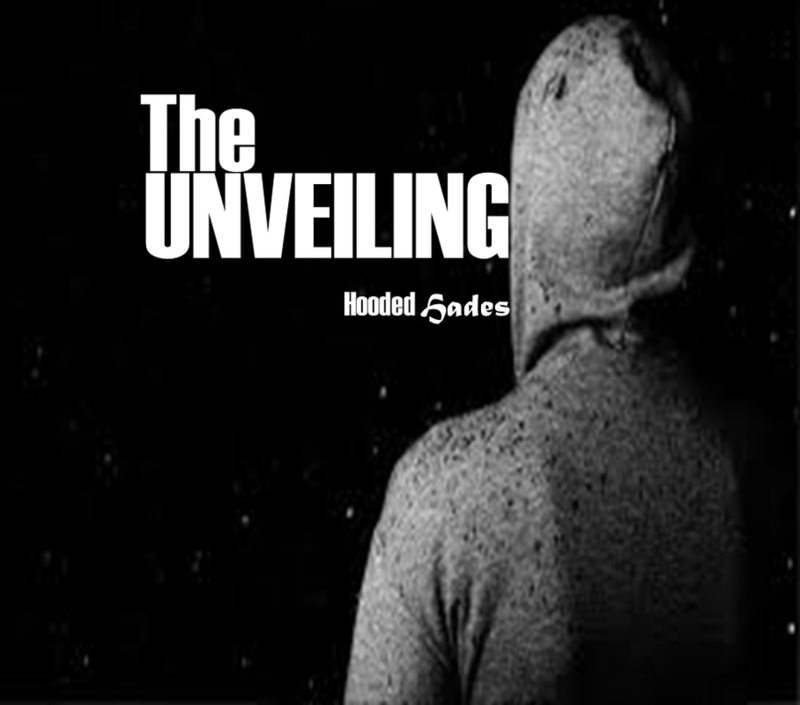 This lead them to their downfall in 2007, but by then, the new generation of Hooded Hades was upon them. With the new members, they quickly wrote a couple of songs that they compiled into this album. This marks history as the longest time a band has spent without giving anything to the music world. The band hope their fans will enjoy this as much as anything they have heard before. This album contains a combination of Punk Rock, Heavy Metal and Metal.